Located in Fort Lauderdale, BodyView is a division of MRI Scan & Imaging Center, a true leader in performing advanced medical diagnostic imaging for the past 3 decades. With conventional medicine, we wait until we are sick to see a doctor who then tries to identify and cure our illness. Unfortunately, by the time we notice a serious illness it has been there for long enough to generate symptoms and is larger and more difficult to correct. 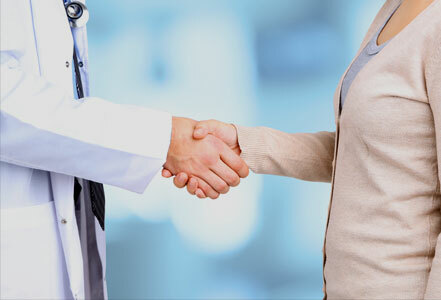 BodyView VIP Preventive Medicine came about because as most health professionals agree, early detection is the key to favorable outcomes, good health and a long life. 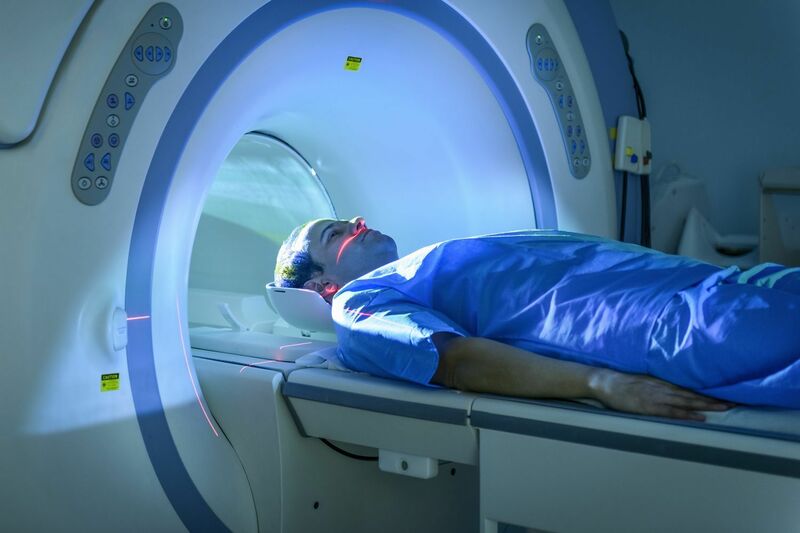 As a division of MRI Scan & Imaging Center, we have been a true leader in South Florida performing advanced medical diagnostic imaging for over 35 years. We stand behind four main principles: Experience, Quality Service, and State-of-the-Art Advanced Technology. We have the power to truly affect people's lives in a way that is truly revolutionary. It is our mission to not take this for granted. We'll provide you with our many years of quality diagnostic imaging, medical expertise and personalized service. It is important to know that all imaging scanners are not of the same caliber and quality. 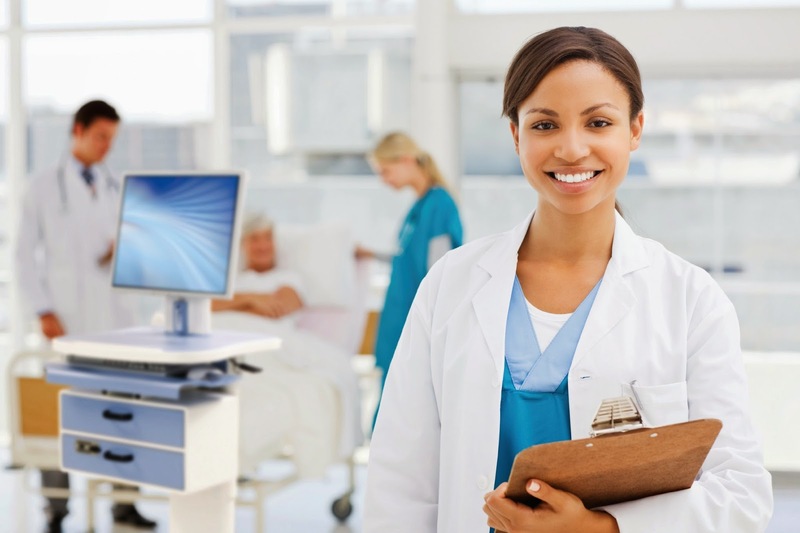 Our highly trained and dedicated professional staff strives every day to consistently provide our patients with an exceptional level of care and patient satisfaction. Our radiology network operates 24/7 and provides the latest in personalized and report technology services to our referring physicians. 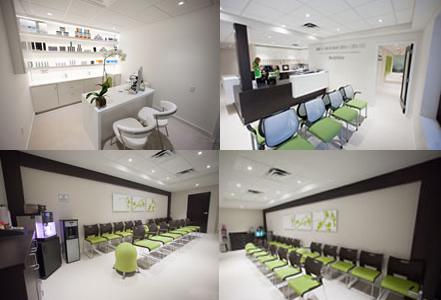 At MRI Scan & Imaging Center, we are proud to announce that our entire Fort Lauderdale facility has been totally renovated from top to bottom! In addition to providing the most current State-of-the Art Diagnostic Imaging technology, our center was carefully re-designed for patient comfort and ease. We feature 2 large relaxing patient reception & lounge areas, each with wide screen televisions and comfortable seating. We are pleased to provide complimentary individually brewed gourmet hot beverage service, for your enjoyment. Our A.D.A. 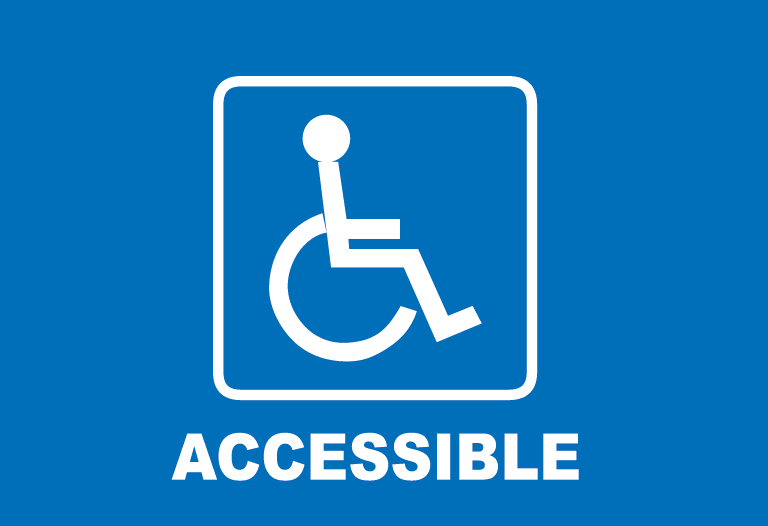 Dressing rooms and restrooms are spacious, bright and our facility is wheelchair accessible. Dr. Kagan is a nationally renowned medical imaging expert and speaker. 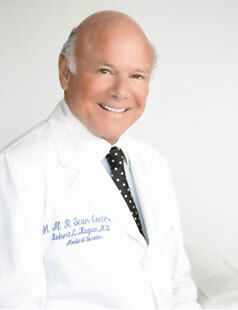 He has consistently introduced cutting edge medical technology to Florida physicians and their patients for over 3 decades. He is Board Certified in both Pathology & Nuclear Medicine. 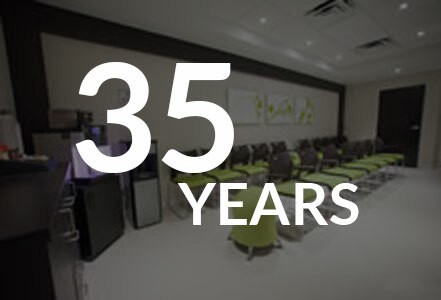 In 1984, Dr. Kagan proudly opened the first FDA approved free standing MRI in Florida. 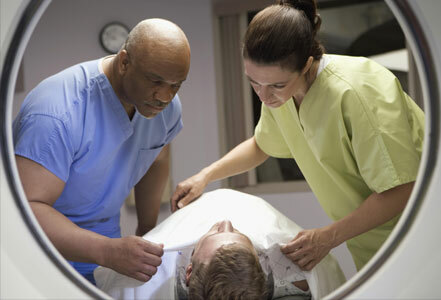 In the 1990's, he provided the first outpatient installation of research-grade high field MRI scanners. Now, continuing that tradition, he brings to South Florida the most modern generations of advanced MRI, PET, CT and Ultrasound technology available!